• Share two (2) “teaser” sentences from somewhere on that page. • BE CAREFUL NOT TO INCLUDE SPOILERS! (make sure that what you share doesn’t give too much away! You don’t want to ruin the book for others!) 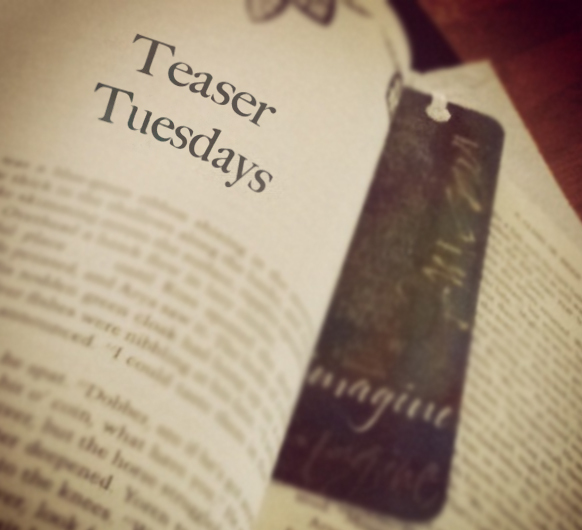 other TT participants can add the book to their TBR Lists if they like your teasers! 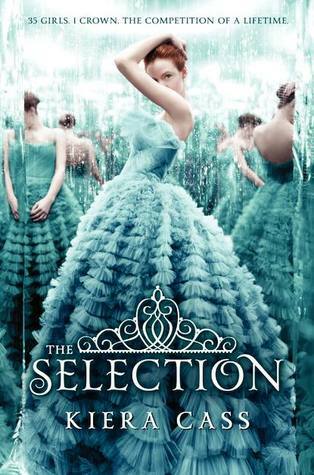 I haven't started on this book yet, because I just finished my last physical book yesterday. I'm still reading a book on my kindle and a couple of audiobooks, but I couldn't quite just "turn to a page" in those, now could I? Since this book is next in my pile of library books just sitting on my dresser, I'm using this, but I probably won't start on it for a day or so.